WASHINGTON — The U.S. Department of Defense “failed” its first-ever audit, expected to be released Thursday, according to its No. 2 official. But Deputy Secretary of Defense Patrick Shanahan isn’t surprised at the result, saying it was widely expected the audit would find issues. The audit, concluded through the DoD’s Office of Inspector General, has long been sought by lawmakers and good-government groups. “We never thought we were going to pass an audit, right? Everyone was betting against us that we wouldn’t even do the audit,” Shanahan told reporters Thursday at the Pentagon. Among those issues are what Shanahan called “inventory accuracy,” or issues where the central database at the Pentagon identified inventory that simply wasn’t there in the real world. He also hit on the need to be “better” at cybersecurity compliance and discipline. The audit officially launched last December, much to the relief of long-annoyed members of Congress. A 1990 law passed by Congress required audits for all government agencies. 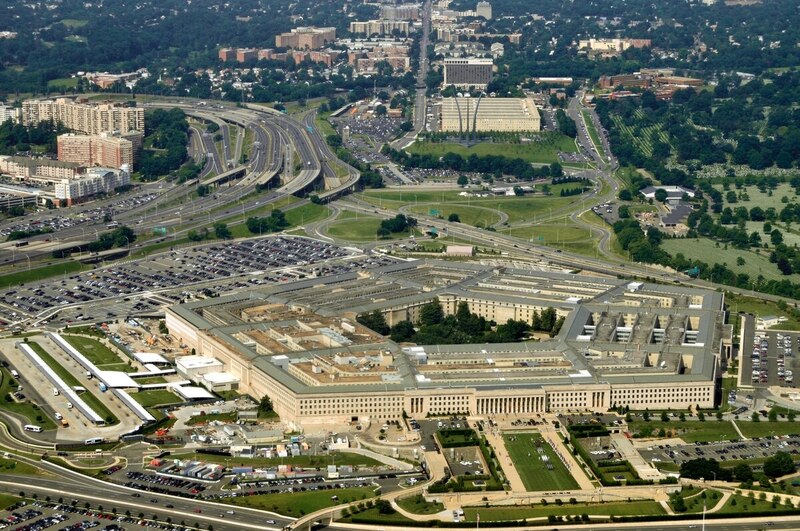 But the Pentagon has been the sole holdout, with leadership across several administrations arguing the building is too large and has too many systems that don’t link up, to give any kind of helpful result that would be worth the cost. However, the Trump administration made auditing the Pentagon one of its early goals. Hiring David Norquist as the department’s chief financial officer and comptroller, a decade after he completed the first-ever audit of the Department of Homeland Security, was seen as a step in the right direction. Norquist told Defense News in late 2017 that the audit would greatly benefit the department, but not only through financial results — he expected to see new reams of data emerge from the process. Speaking more recently, Norquist added that auditors are looking at cybersecurity flaws in the department’s IT systems. Asked whether he was concerned about public reaction to the audit failure, Shanahan encouraged the focus to be on the fact that an audit of a $2.7 trillion organization could even be completed.